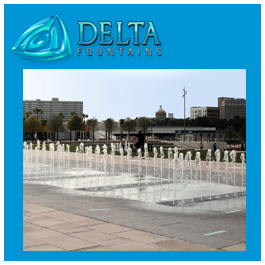 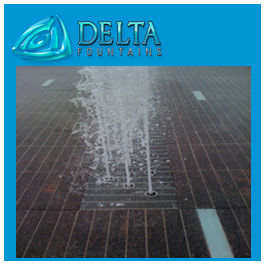 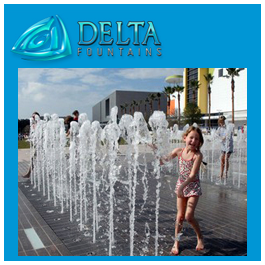 The Adjustable Aerating Foam Jet Nozzle Independent creates a highly aerated tight frothy column of water. 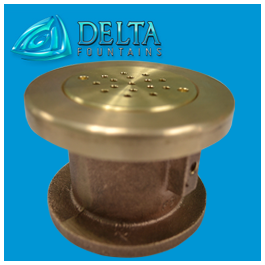 An outer shell surrounds the nozzle body and can be set at various levels to provide different aeration rates. 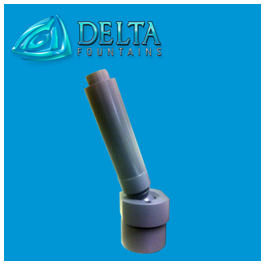 The nozzle is synthetic-constructed, water level independent, and provides for excellent visibility and wind resistance. 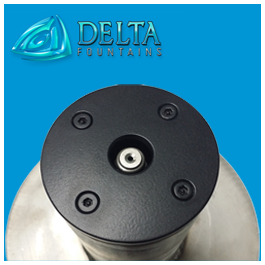 The base, while usually adjustable, can also be fixed. 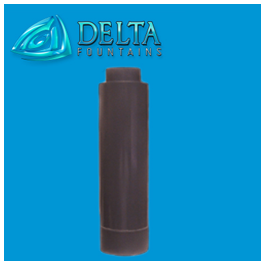 We also offer foam jet nozzles in a Synthetic Dependent version , a Bronze Dependent version, and a Bronze Independent version. 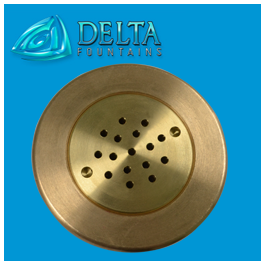 Each style offers unique features required by different flow rates and applications. 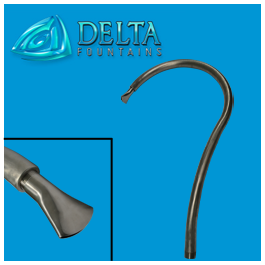 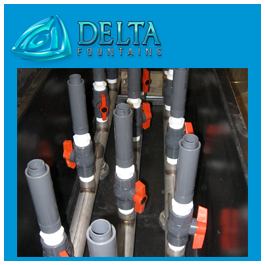 Contact us to determine which foam jet style is right for your project.